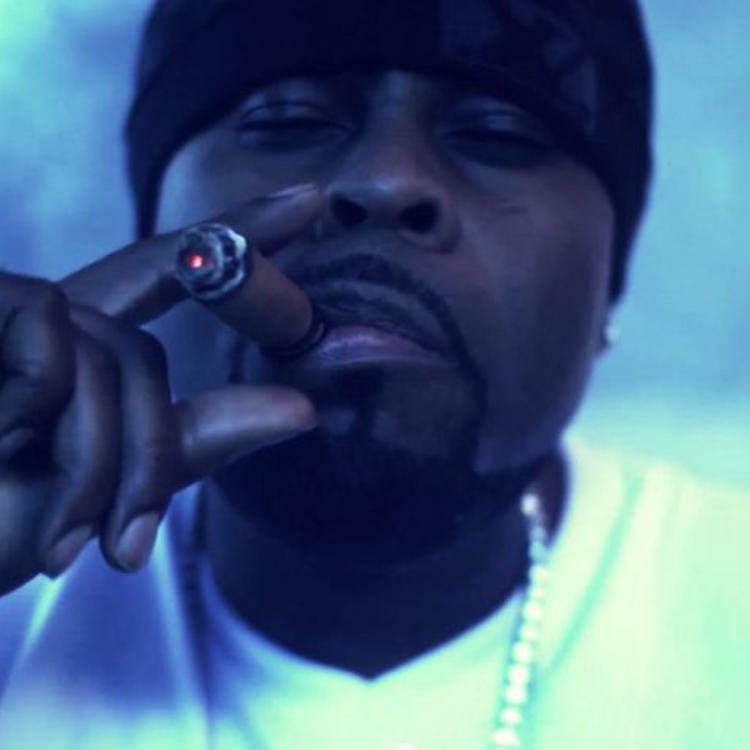 Listen to Kush Freestyle, the new track by Crooked I featuring Horse Shoe Gang, Sauce Da Boss, & Coniyac which was dropped on Sunday, November 21st, 2010. Crooked I's odds keep getting better with each new leak, and Kush Freestyle will undoubtedly improve his chances of winning. It's a worthy addition to a respectable catalogue that has seen a lot of growth since Crooked I debuted in this game. We're looking forward to the follow-up. Have you heard Crooked I's Listen With Your Heart? 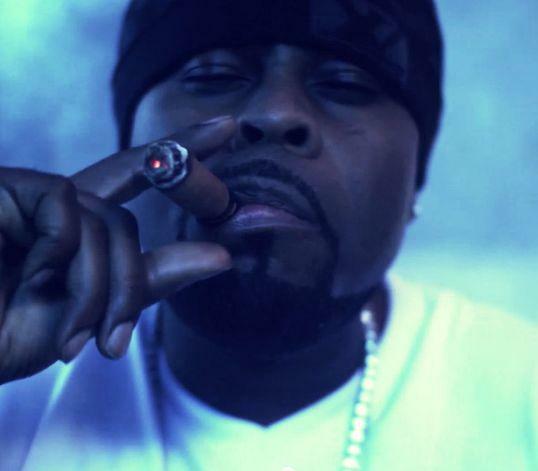 If you're down, make sure to visit Crooked I's profile page for the newest info, news, songs, and mixtapes.